Comments: To be built Calvert at The Villas at Greenbrier. Other homesites available. Take a swim at the beautiful pool or start your morning with a workout in the fitness center. Host loved ones at the year-round clubhouse or spend an afternoon at the playground with the grand kids. There's so much to do at Ryan Homes Villas at Greenbrier without having to leave the community! 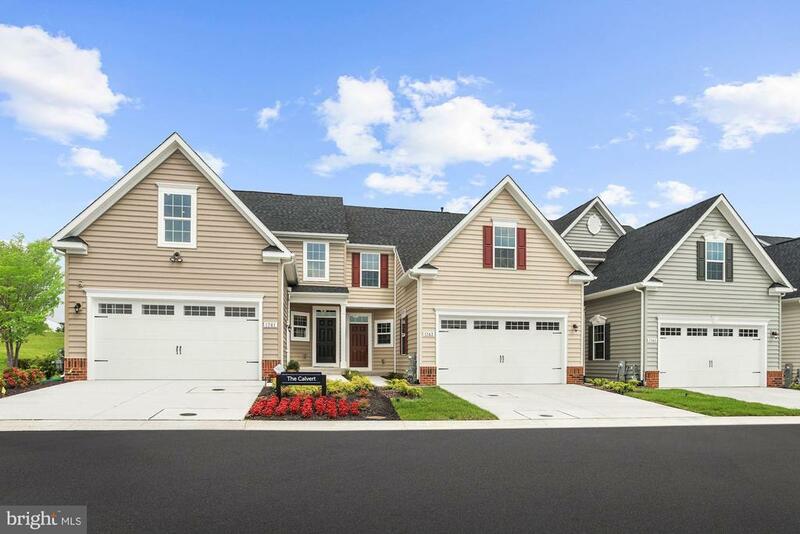 Please contact the Sales Representatives Kathy Rossi or Jessica Winter at 410-688-9948 or visit ryanhomes.com for more information or to schedule an appointment. Photos are representative only. Model hours: Mon-Fri 11am - 6pm, Sat 11-5pm, Sun 12-5.